Red Oak Recovery® believes in providing affordable treatment for young adults. 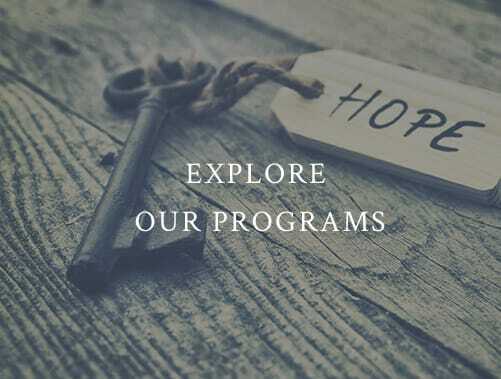 Our primary focus is on offering clinical rehabilitation that addresses mental health, trauma, substance abuse, and other underlying issues, and other underlying issues. Our goal is to assist as many young adults as possible in receiving the help they need. Our program is intentionally designed to be clinically intensive and is CARF accredited. As such, we work with numerous insurance policies. For those interested in working with insurance, our team will collect information about all insurance policies prior to the addiction treatment admissions process. Within twenty-four hours, clients and/or families are given the most up-to-date information provided by their insurance company including benefits, deductible amounts, and other relevant information in order to determine the client’s anticipated financial responsibility. After a client is admitted into Red Oak Recovery®, our team continues to engage with insurance companies to relieve clients and their families of the sometimes arduous claims process, allowing them more time to focus on treatment and healing for their family. Our team advocates for you or your loved one to maximize financial resources for treatment and the help that he or she needs and deserves. Red Oak Recovery® also works with American Healthcare Lending in the event that additional financing needs to be procured. The lending application process is streamlined and provides immediate decisions to families. Please do not let concerns about the cost of treatment prevent you or a loved one from seeking help. Any questions or concerns regarding insurance policies or the admissions process can be answered by our Admissions team. Please call us at 866.457.7590.